Words are symbols which turn matter into spirit. A few weeks ago, #tosachat posted a question about inspiration. I replied that I find inspiration in design and art. 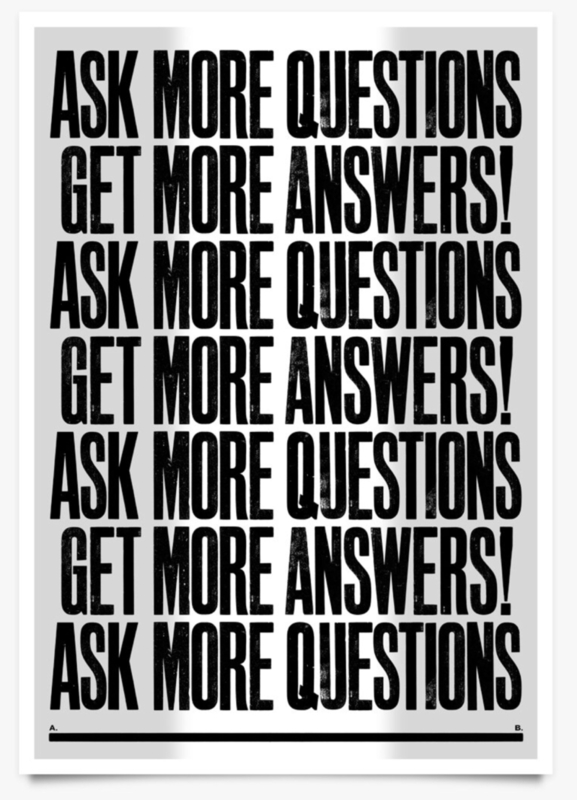 This poster by Anthony Burrill (printed in collaboration with Another Fine Mess) appeared in my feed yesterday. 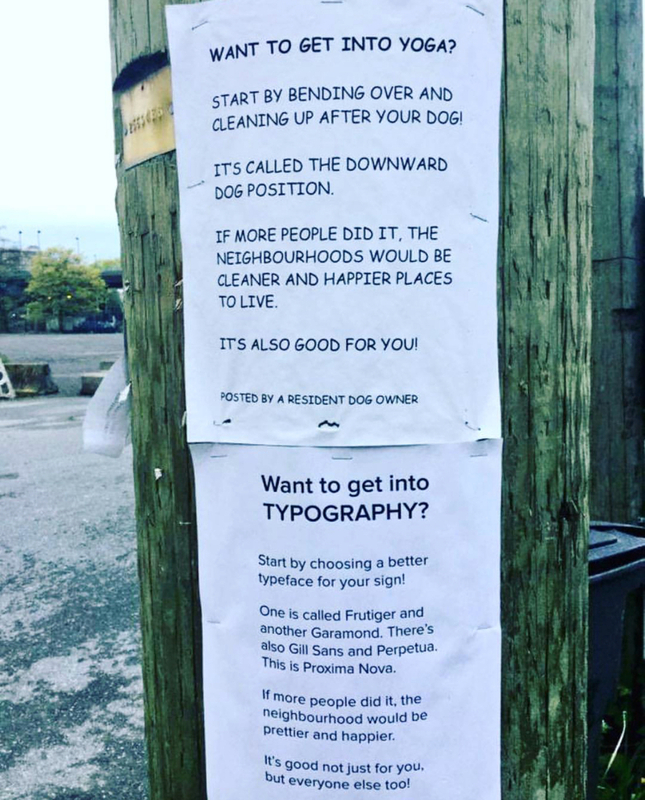 And, it’s a perfect example of why good design motivates me. It go me thinking about strategies, again. It made me realize that any good strategy starts with inquiry. Nothing new, right? Teacher 101. But, it’s a solid reminder. In any Project Based Learning approach, the questions drive the research. Those questions yield answers, but often lead to more questions...and hopefully lead to more answers.